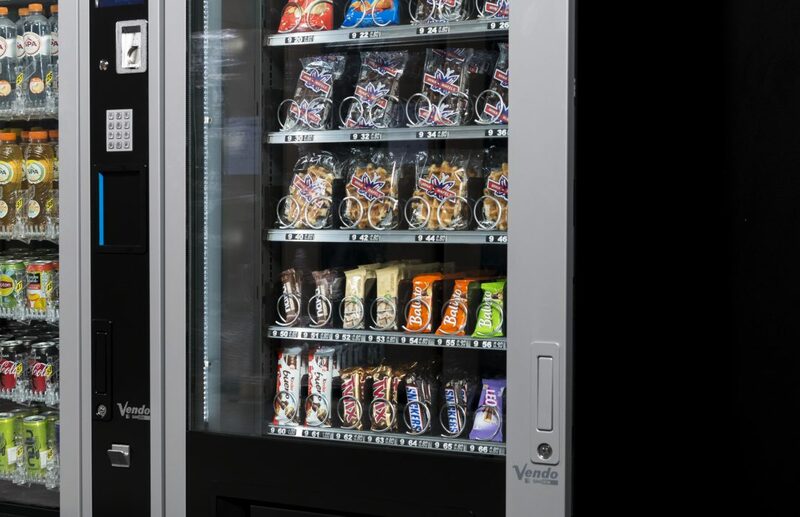 Mastervending is the specialist in full service vending in full line. Mastervending offers his customers unique concepts for hot drinks, cold drinks and snacks. Discover our wonderful possibilities. The choice for a quality concept for hot drinks is extremely important for the satisfaction of your in-house customer and has a major impact on the daily operation of your business. 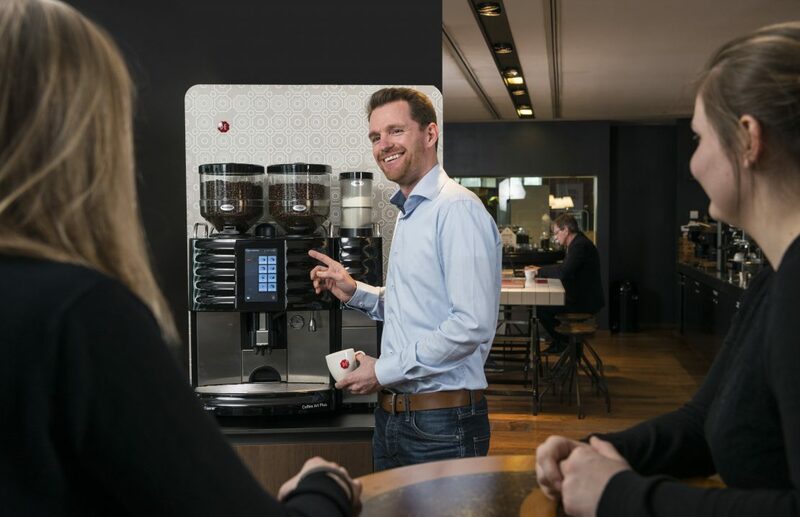 Discover the most specialized and professional concepts for excellent hot drinks by our high quality vending machines in full service. A healthier lifestyle is important and contributes to the happiness and productivity of your employees. Mastervending has a lot of attention for a balanced range of products. An offer that motivates your employees to consume in a healthier way. And it works! 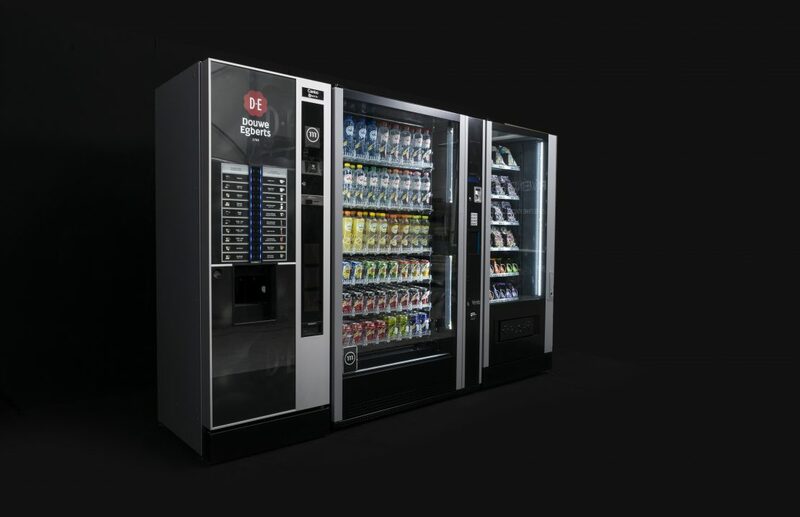 Discover multiple high quality and unique concepts for cold drinks in full service by vending machines or coolers in full service. Configuration focused on healthy and more healthy snacks in combination with the classic snacks.